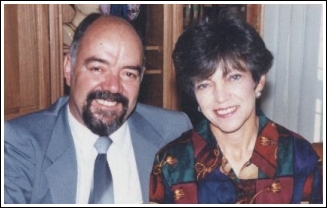 The Rothmann family moved to Giyani in early 1982 where Johann took up the position of Corporate Secretary of the then Shangaan Tsonga Development Corporation, (later known respectively as GDC, NPDC and now Limdev) whilst Kotie persued her teaching career. After taking a severance package from the Development Corporation early 1997, Johann entered into various business ventures and in 2001, the family took over the Riverside Guesthouse and expanded into Kremetart–Giyani Guesthouse and bought Mopani Bed and Breakfast, also in Giyani during 2009. They became involved in the Management of Thabina Eco Lodge in the Wolkberg Mountains near Tzaneen early in 2011.